A style that has been updated on both the inside and the outside. 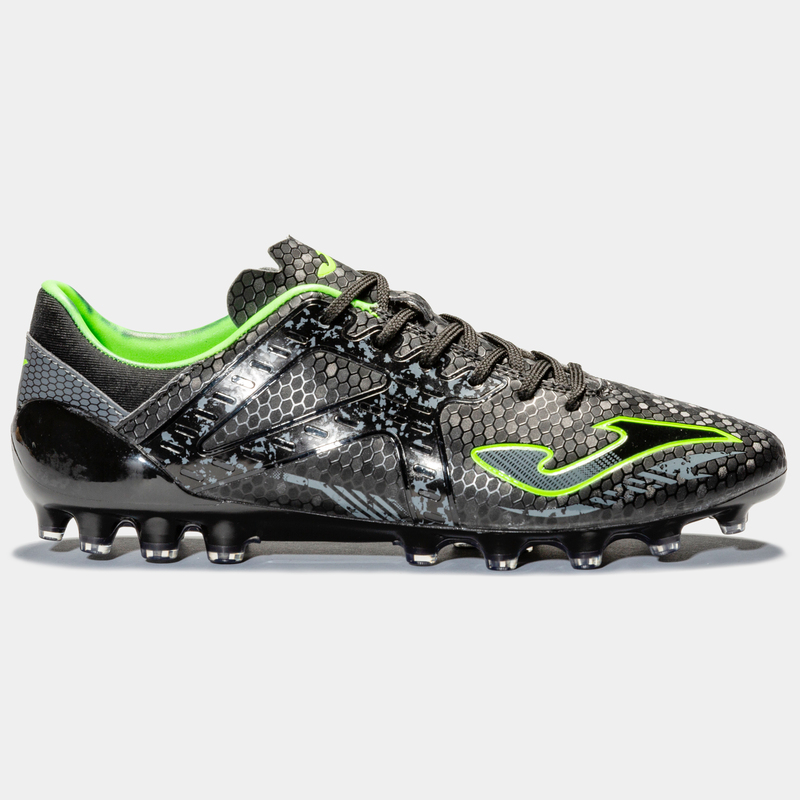 With a spectacular design with new additions that are sure to make this boot the most comfortable. 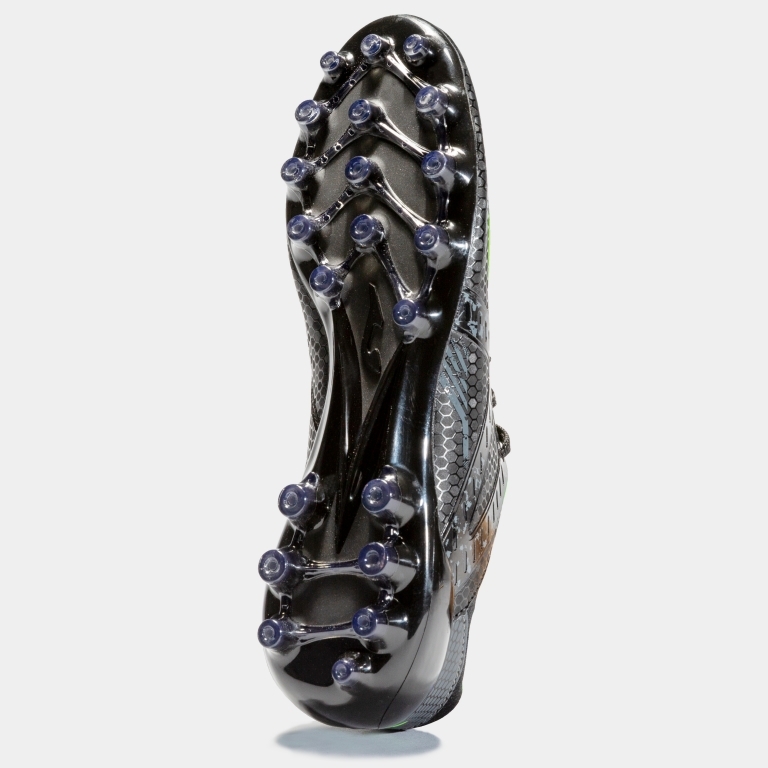 Upper made of Micro-PU to promote resistance when hitting the ball. With ONE PIECE seamless technology for a better fit and a lightweight style. 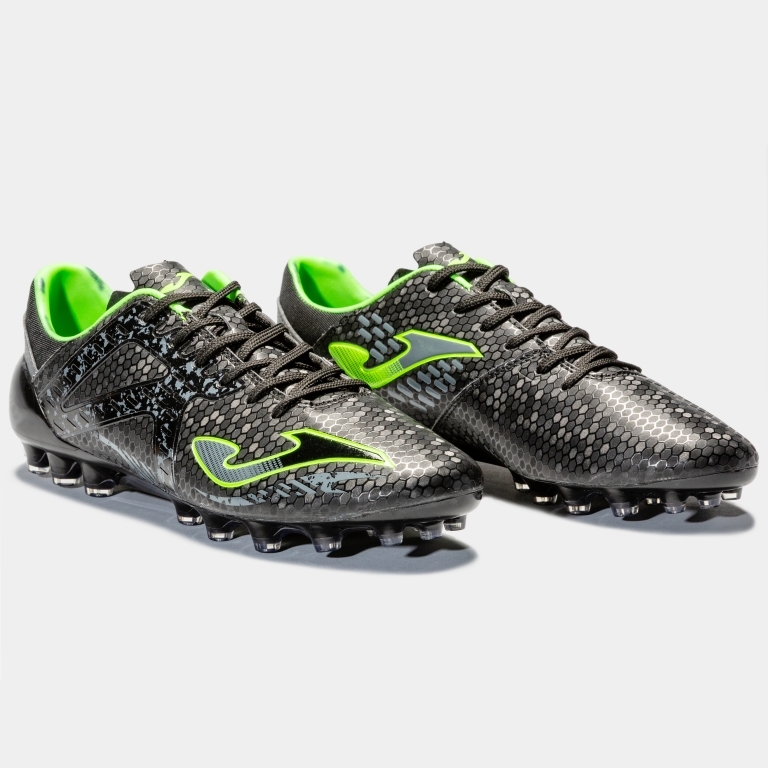 With WATER RESISTANT technology, which prevents water absorption, and M COUNTER technology, which consists of a counter in the heel that provides greater protection and comfort thanks to its ergonomic shape. 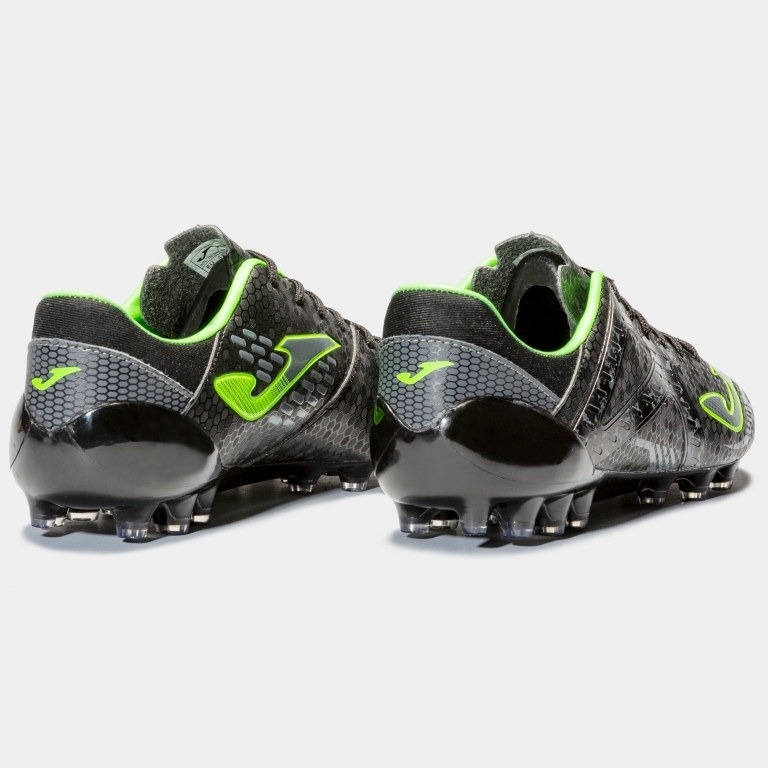 Insole made of pre-moulded EVA which adjusts to the shape of the foot. 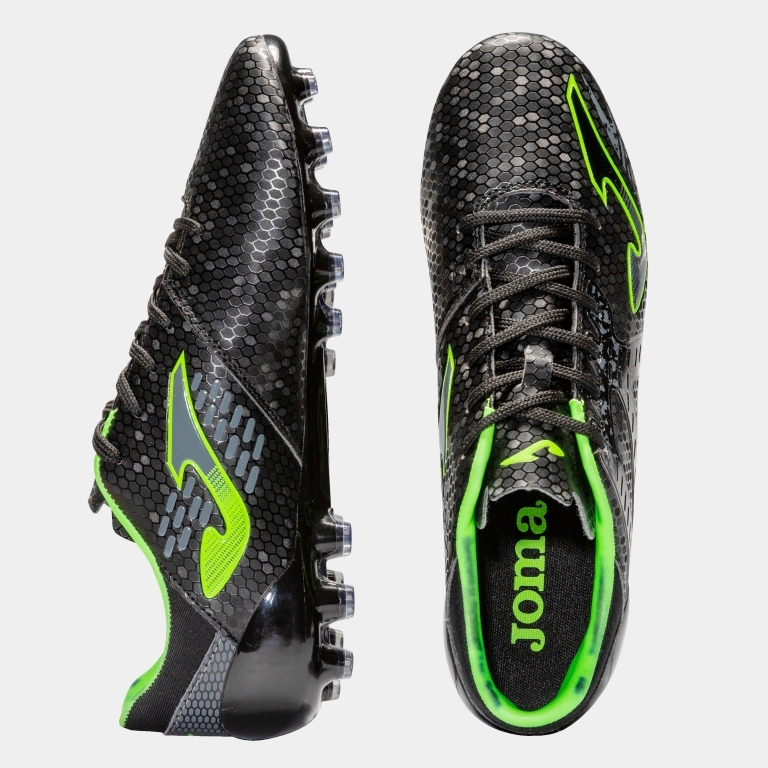 High-quality nylon outsole - the lightest sole from Joma, designed for elite football on natural grass. Known for its light weight of only 25g. UNIQUE is made up of two different densities which allow for the torsion and flexion of the foot when required, to prevent deformities and possible injuries.